June | 2011 | Open Source Enterprise ! 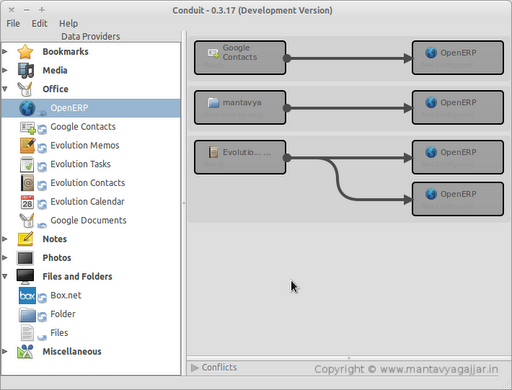 You will be surprised that why I have placed the picture of Gnome Conduit project, as here I have to talk about importing Contact in to OpenERP. This weekend I was playing with conduit to import the contacts in to OpenERP from the different sources of contacts like .vcf file, Evolution and Google Contacts. Conduit is a synchronization application for GNOME. It allows you to synchronize your files, photos, emails, contacts, notes, calendar data and any other type of personal information and synchronize that data with another computer, an online service, or even another electronic device. There are lots of tool for mass-mailing, but this tool is the tool for which i am talking about is based on command line. It is a very simple tool with as much as configurations for applications and mail framework properties. All application configurations will be given through the application.properties where you have to provide the settings like password, email list file, email file, return path, log file, debug option, mailer and mail format like text, html, etc..
Email settings file mainly contains all email settings which required by the Java Mailing apis, you may fine complete properties list here. 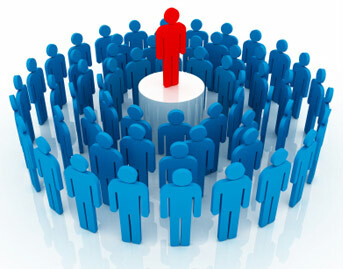 some of the important properties ate are host, port, user name etc.. 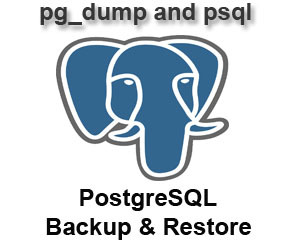 Here is a very simple steps for creating the postgreql backup automatically using the linux cron job. you just need to download simple script and have to apply few configurations as listed below.